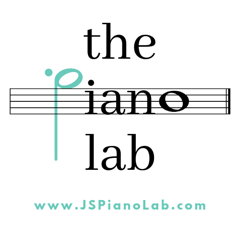 The Piano Lab specializes in all aspects of musical learning for ages newborn to adult with private piano, piano by skype, voice, group piano and Kindermusik classes. As the world´s most respected name in musical learning, Kindermusik has been enriching the lives of children and their families for over three decades. 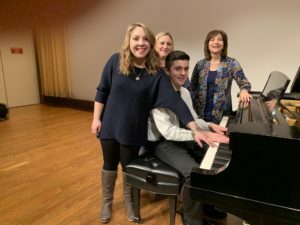 The Piano Lab has been awarded the Kindermusik Top Program award, the highest recognition awarded by Kindermusik International for profoundly impacting the mission to reach all children with the benefits of Kindermusik. “I have recommended Kindermusik to friends and they are now enrolled and beginning their second year of enjoyment!” E.C. “The curriculum is fabulous but the delivery of it by a masterful instructor gives life to the lessons.” Sue K.